SEGLER can look back on an eventful company history. The pioneering spirit of the founder Friedrich Segler Sr. — who registered more than 50 patents and utility models during his career — continues into the present. This is reflected in the flexible solutions for our clients and in the implementation of the latest technological trends, as well as in our ambitious promotion of new talent and employee qualifications. · SEGLER starts the year with the sales and design departments in the new office building. 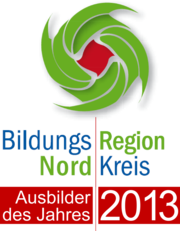 SEGLER receives the "Training Organization of the Year 2013" award from Bildungsregion Nordkreis Osnabrücker Land. The Bundesverband Metall workers' union and the publishing house Charles Coleman Verlag award SEGLER the M&T-Metallbaupreis award for its innovative Solar-Wind Pylon developmental concept. Expansion of production area to 5,727 sqm via the construction of a new manufacturing hall. The company's 100th anniversary is celebrated with extensive festivities. SEGLER employee Birgit Lange receives award for being top of her class in machine engineering (degree awarded by University of applied sciences in Vechta, Germany) and employee Michael Berling receives guild award for his precision engineering apprenticeship. SEGLER employee Andreas Tepe receives guild award from the Kreishandwerkerschaft Osnabrück for his Metall-Handwerk journeyman's examination. 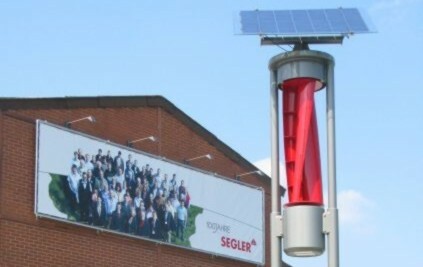 The Rotary Club Cloppenburg-Quakenbrück presents SEGLER an honorary certificate for providing exemplary training. Restructuring of company and centralization at the Berge premises. Friedrich Segler Jr. passes at the age of 74 years. His daughter Birte Quint continues his work as a partner of the Segler-Förderanlagen Maschinenfabrik in the third generation. Constant further and new developments in the field of conveying system and apparatus construction make SEGLER one of the foremost specialists in the field of materials handling. Exhibitions are held at the Hannover Messe. The field of processing screws is inaugurated with the development of heating and cooling coils, e.g. for crystallization processes in the sugar industry. Construction of an additional factory in Berge. Company founder Friedrich Segler Sr. passes at the age of 83 years. Delivery of the 2,000th. SPIRATOR screw conveyor. Development of the first flexible German screw conveyor SPIRELLA. Development begins on continuous and discontinuous screw mixers. Manufacturing begins for SPIRATOR screw conveyors. Company is re-founded as "Friedrich Segler Maschinenfabrik" in Quakenbrück together with Friedrich Segler Jr. The focus of developmental activities increasingly shifts from agricultural equipment to materials handling. Company leaves its home in Pomerania for Quakenbrück, Lower Saxony. 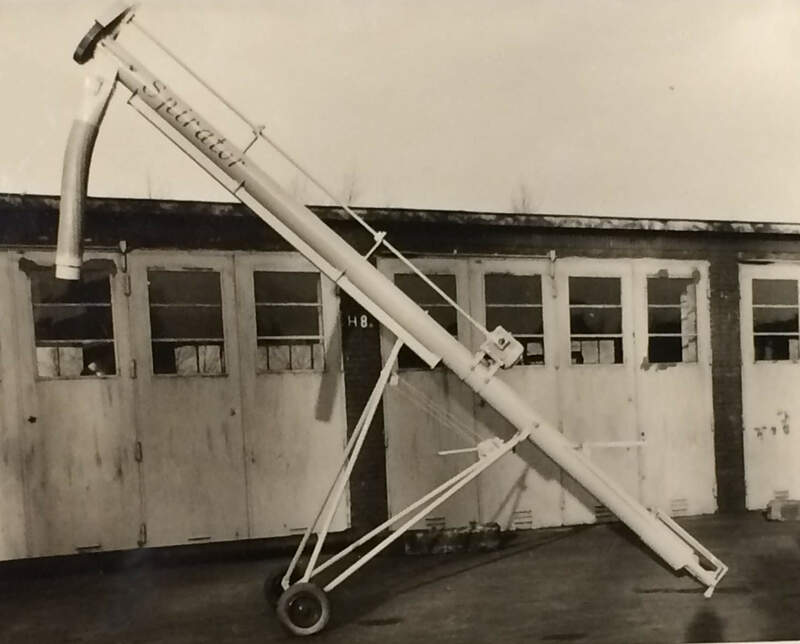 Development of first European field chopper for drying installations. Development begins on heavy-duty special screw conveyors for abrasive, high-viscosity, and paste-like products. Constant improvement of stationary and mobile standard screw conveyors. Production of first water- and pulp-conveying screw conveyors. 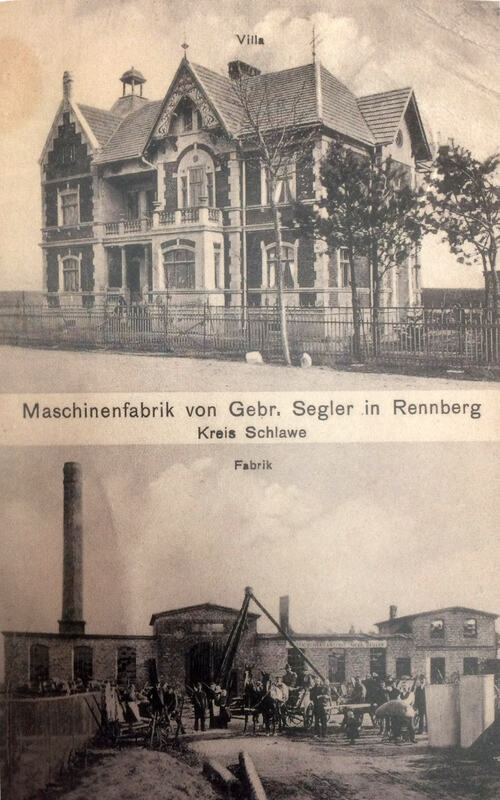 Founding of "Friedrich Segler Schlawer Maschinenfabrik" in Schlawe, Pomerania, by Friedrich Segler Sr. The focus of the company quickly develops with an emphasis on the production of machines such as straw cutters, turning machines, and smaller equipment required for agriculture.